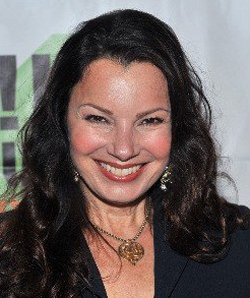 According to news reports, actress Fran Drescher has signed a deal for a trial run of a self-titled daytime talk show set to launch right after Thanksgiving. The show, which will air on Fox affiliates in New York, Los Angeles, Philadelphia, Minneapolis, Orlando and Phoenix, will run for three weeks. If it’s successful, the production company will start taking steps toward making the show national. This strategy is the same one used to launch Debmar-Mercury’s other daytime talk show, hosted by Wendy Williams, and was used to test out a show hosted by Craig Kilborn this summer.